We're bringing a little bit of Vegas to Houston! 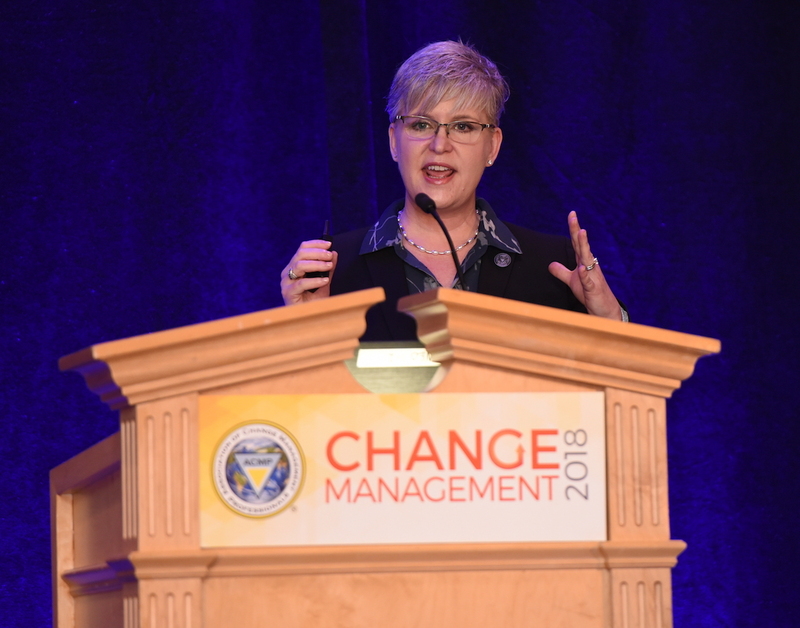 Join former ACMP Texas President Wendy Hallmark as she delivers an encore of her 2018 conference presentation on culture. Corporate culture has never been a hotter topic. Management gurus proclaim that “culture trumps strategy” and “culture eats strategy for breakfast.” A quick Google search of “business culture books” returns over 264 million results. Most executives appreciate the returns that a strong corporate culture will give them. Yet despite leadership announcements that “employees are empowered” and “bureaucracy will be eliminated,” most culture change initiatives garner very few results. With all of this attention, why haven’t we solved the culture challenge? The answer is not intuitive: your company may be fighting its own attempts to change. The very things that have made your business successful may be stalling your ability to shift the culture. Culture is not a stand-alone quality; it is influenced by every part of your business. To better understand this situation, it’s important to consider the entire system. Networking begins at 5 p.m. The presentation begins at 5:30 p.m. Please note the location change. We've moved to The Houston Club to better accommodate the expected attendees. Please park in the garage at 811 Louisiana Street. Parking will be validated.